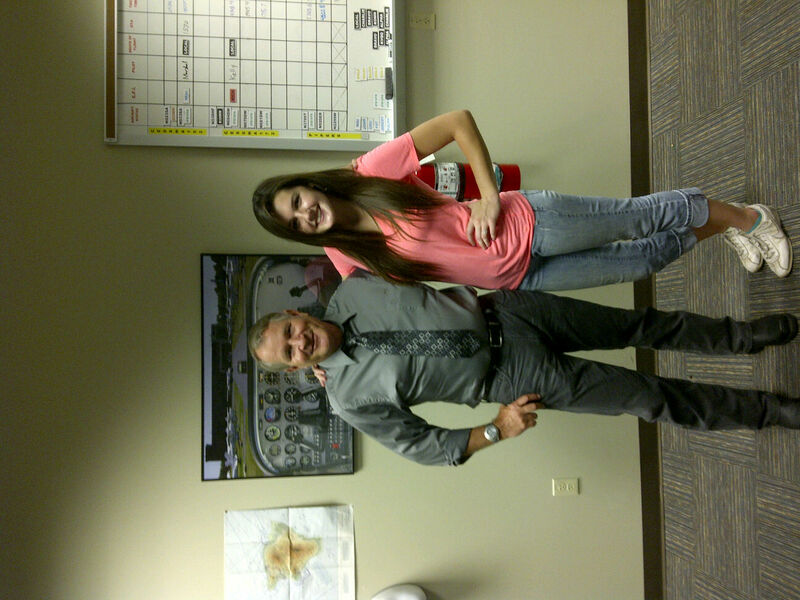 Richard Tillery congratulates Kelly Criswell after a successful instrument checkride. Kelly is a student with Florida State College at Jacksonville. 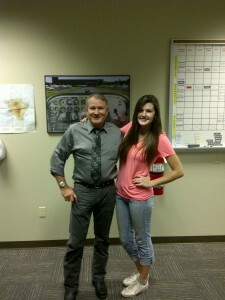 She is also attending the FSCJ air traffic control program.